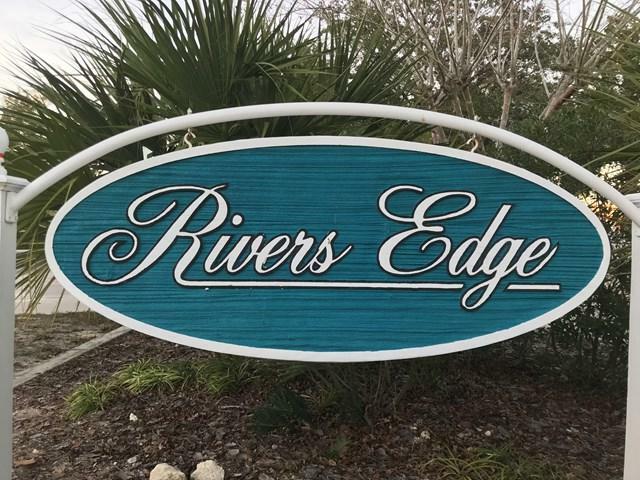 River's Edge Condominiums are located on the STEINHATCHEE RIVER in a small fishing village along the scenic west coast of Florida. 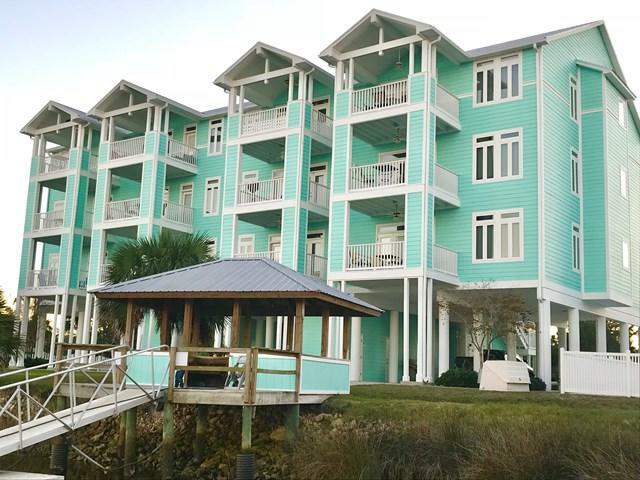 This well appointed 2 BR/2 BA "A" unit/end unit offers sweeping views of the river. Unique in its floor plan the "A" unit offers more space than the B, C and D units. The spacious kitchen is equipped with stainless appliances, granite counter tops and a breakfast bar. 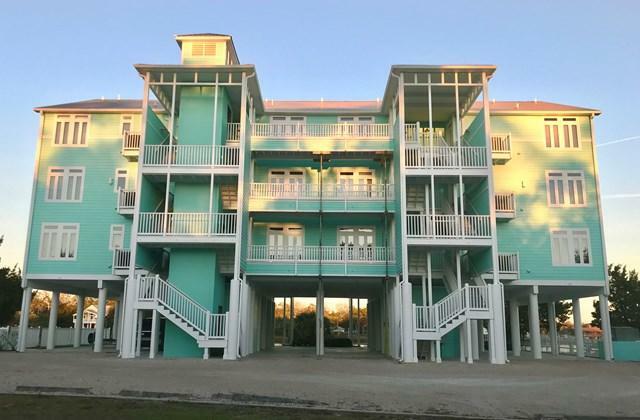 The condo includes ALL FURNISHINGS, storage closet on the ground floor, covered parking for 2 vehicles, designated boat slip, fish cleaning station, community pool and a private boat trailer parking area across the street. 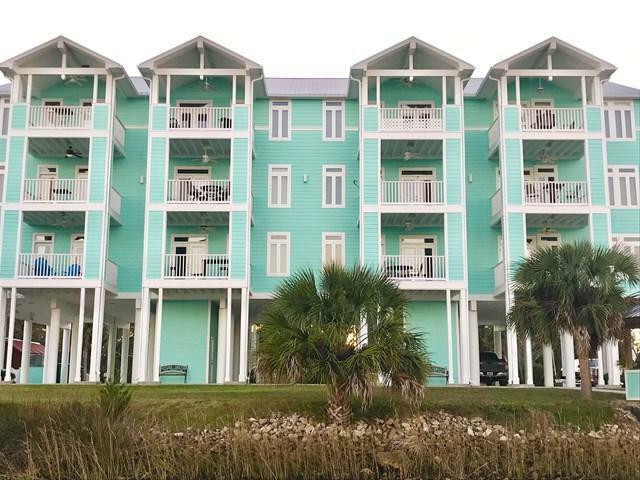 It is conveniently located minutes from the Gulf of Mexico and local marinas. This condo makes a great rental property.